If you have an area rug with unsightly stains or one that simply needs a thorough cleaning, we are the best carpet cleaner for the job. Our cleaning methods can bring out the beautiful colors, patterns and designs that make your area rug the star of a room. We deep clean your area rug so well you will be reminded of what you loved about it the first time you set eyes on it. 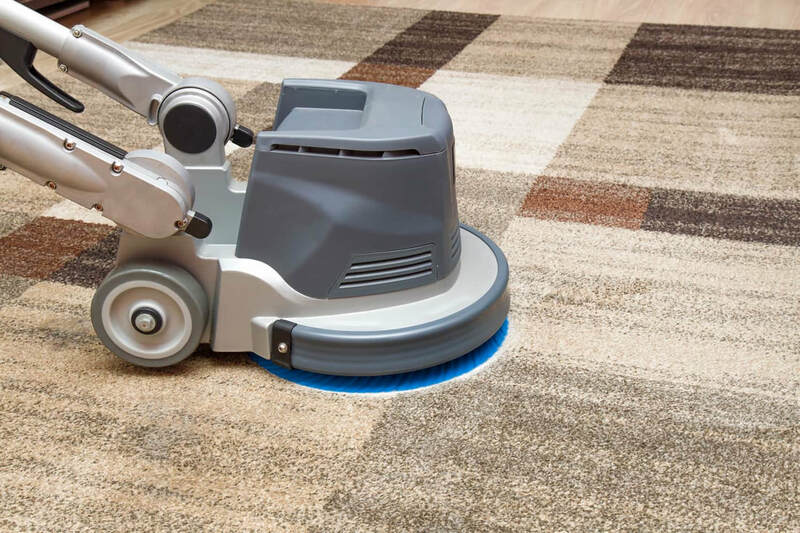 We have a carpet washer designed to clean area rugs that need a little extra attention. We understand that many area rugs are costly and need to be treated delicately during the cleaning process. You can trust our staff to take care with your beloved area rugs and get them looking their best so you can showcase them in your home.